Power Equipment Trade magazine’s February 2018 issue features Tampa, Florida’s Quality Power and their unceasing commitment to quality products and service. A special section highlights the latest in winter products. 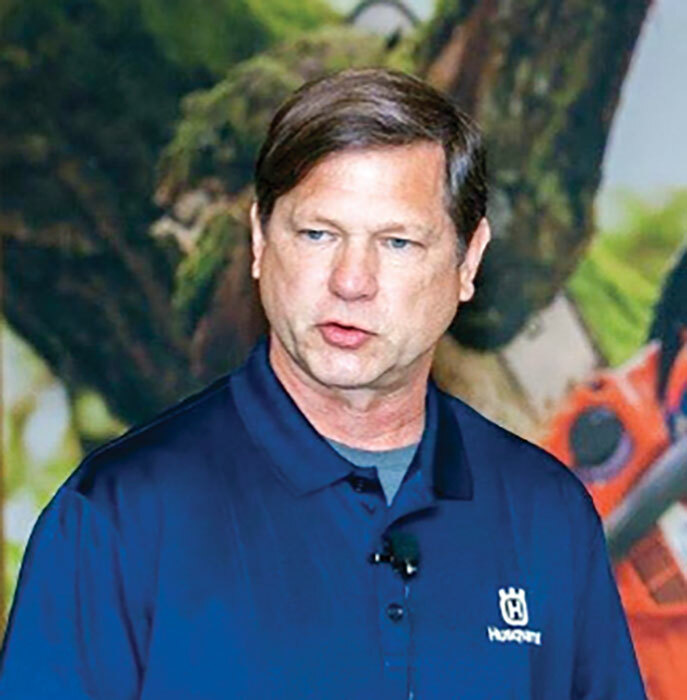 The “Five Minutes With” column features a Q&A with Husqvarna North America’s Vice President and General Manager Jeff Dewosky. The Dealer Spotlight details La Grange, Georgia’s Southern Cart Services’ efforts into power equipment diversification. A full report details GIE+EXPO 2017, held in October in Louisville, Kentucky. Other articles cover the latest industry news and new products. 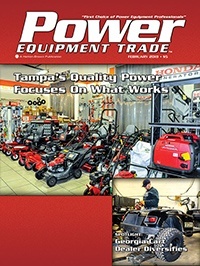 Power Equipment Trade magazine Contributing Editor Jenna Rimensnyder travels to Tampa, Florida to visit Quality Power. With a sign framed by palm trees, Quality Power Tampa perfectly fits the mold of a Floridian dealer. 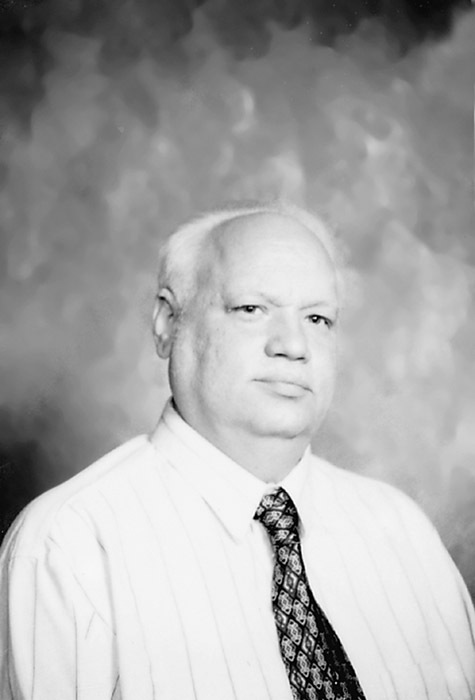 With two locations in neighboring cities, Clearwater and Tampa, owner Keith Rucker hasn’t lost sight of the importance of customer satisfaction. Both Quality store locations specialize in sales, service, and parts for small engines and power equipment. 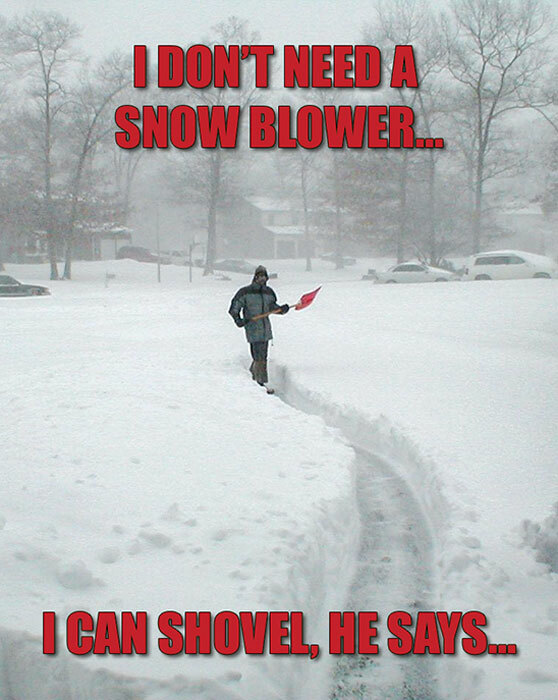 When the Florida summers are in full swing, so are Quality Power’s certified and factory-trained service technicians. To guarantee swift labor, if either of the two locations become overwhelmed with repairs, Rucker transports the equipment to the other location, free of charge. Gestures such as this are the embodiment of Rucker’s “customers-first” attitude. 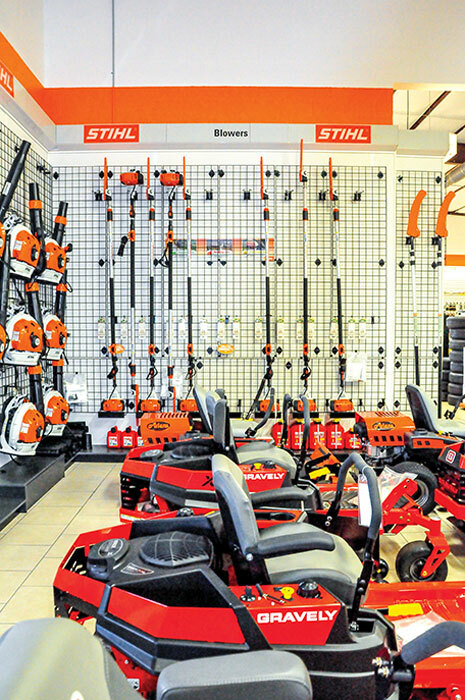 Jeff Dewosky has worked with lawn and garden power equipment since 2002—when he led sales of Husqvarna products (then a division of Electrolux) to Sears. 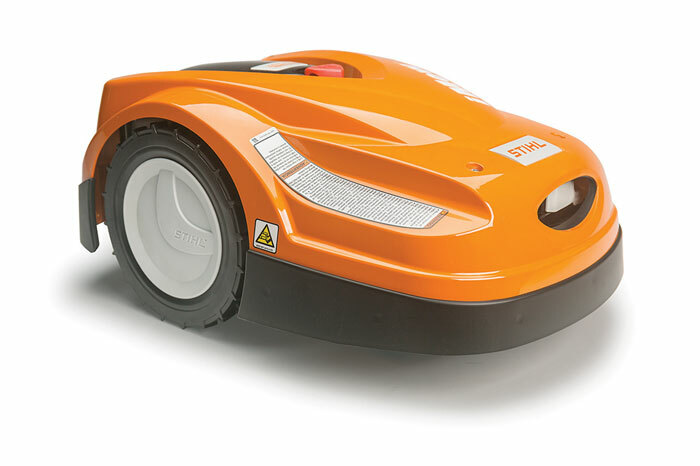 In 2006, when Husqvarna split from Electrolux and became its own company Dewosky stayed on, eventually leading the dealer sales team. 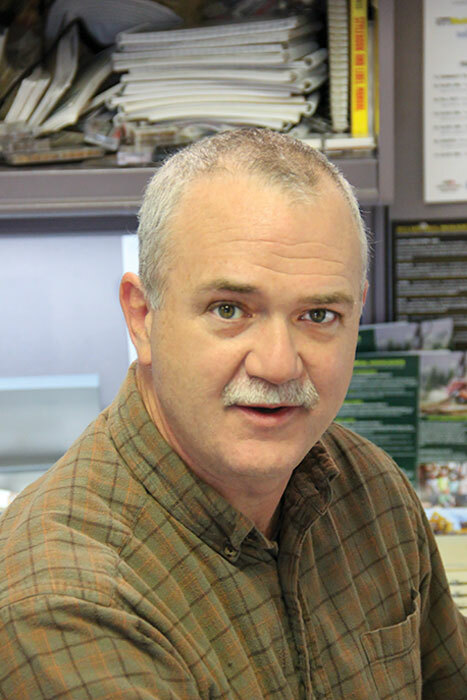 The Pittsburg native and his team tripled sales within the dealer network for Husqvarna. 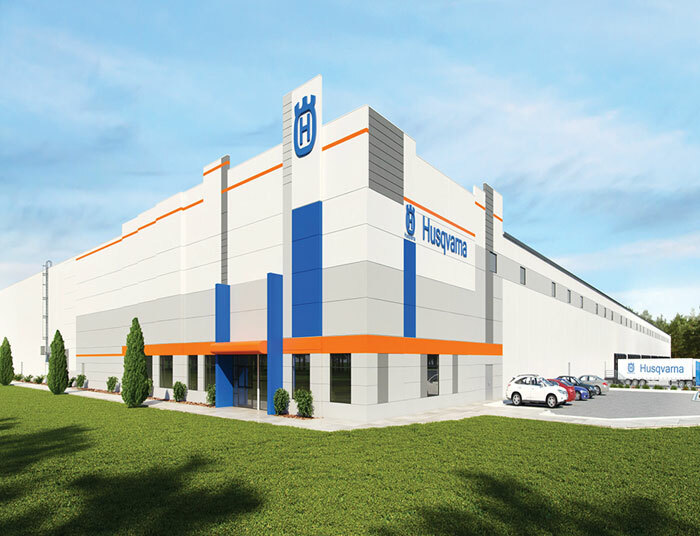 Now, when not cheering for the Steelers, he serves as Vice President and General Manager of Husqvarna North America responsible for the dealer, distributor and rental business for the U.S., Mexico and Canada. For over 22 years, the father of three has worked with the Husqvarna brand. Power Equipment Trade magazine Editorial Adviser Dan Shell has the opportunity to visit Southern Cart Services in La Grange, Georgia. Taking a look around the showroom here at Southern Cart Services, it’s quickly apparent that today’s golf cart market sure ain’t your daddy’s golf cart market, and while they’re still around, the days of those white top, boring beige vinyl bench seat golf carts ruling the roost are long gone. 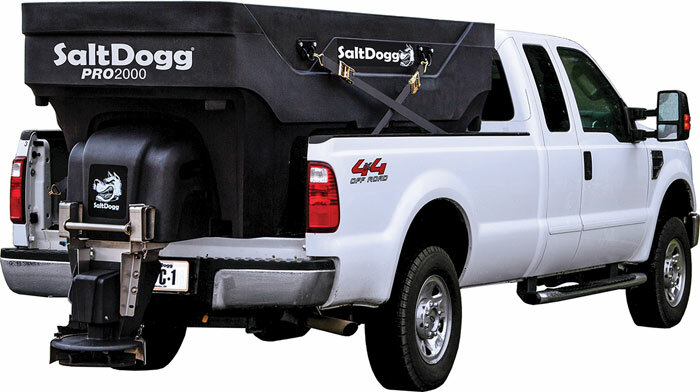 During the past 20 years, the golf cart market has moved closer to the side-by-side and UV market, as customers like what benefits traditional battery-powered carts in side-by and UV-type designs can provide, while others want carts that can handle some of the toughest off-road conditions that farmers, hunters and others can find. 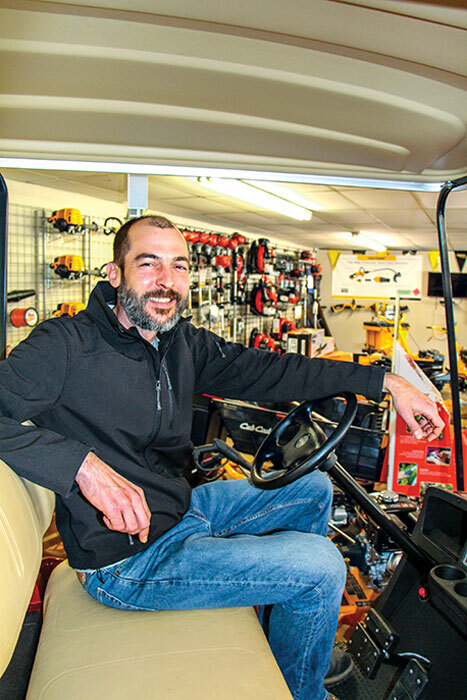 Since most golf courses have their own cart dealerships, only about 5% of the carts that Southern Cart Services (SCS) sells have a golf course as their primary destination, says owner Jeremy Boone, who has operated the business almost 15 years. 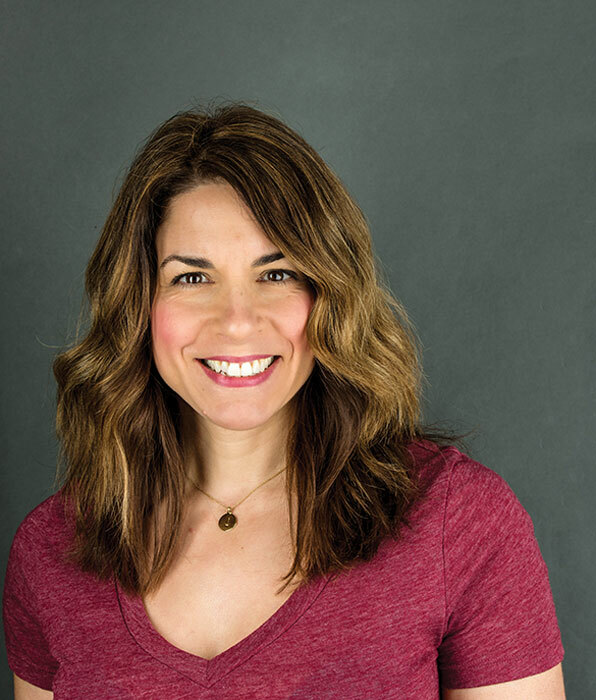 Power Equipment Trade magazine’s February 2018 Industry Voices column is provided by Jennifer Robison, President of Robison Retail Results, Inc. Often, how the showroom looks is the last thing a dealer thinks about. It’s an absentminded extension of the business that becomes a collect all for wholegoods and accessories. Jennifer Robison believes that the showroom of a dealership should be thought of like a house on the day of a party. It should be decorated; it should be cleaned, and it should not be a catch-all. “I know everyone lives at their dealership, but in the showroom is not the place to be eating your breakfast,” she says. For Robison, moving past excuses means results. She sat down with PET to give dealers a glimpse at what little changes you might not think about can mean a big difference to a customer.